Tokyo Disneyland is a theme park based on the films produced by Walt Disney. 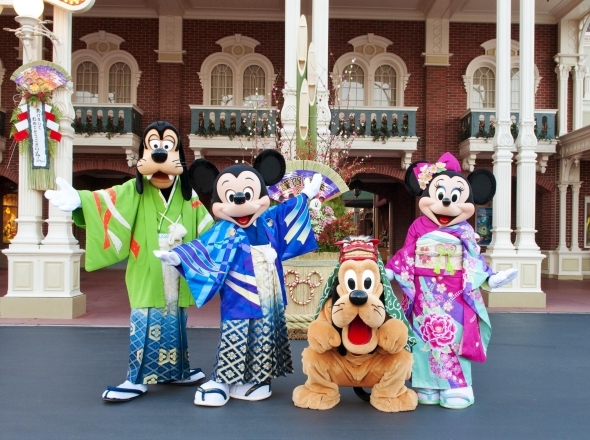 Tokyo Disneyland is made up of seven themed lands and features seasonal decorations and parades. 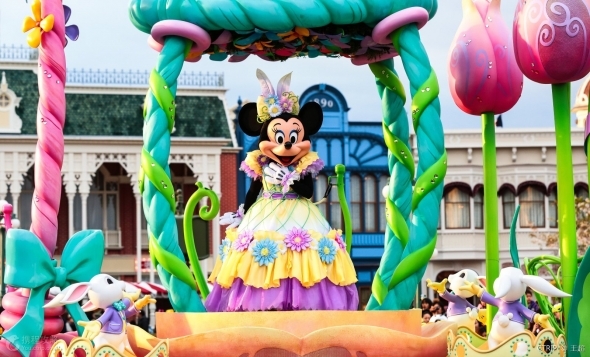 Tokyo Disneyland leaves a little magic in everything they do, from festive parades decorated with the holiday themes or custom costumes for Micky and the gang! There is a total of 7 themed lands, World Bazaar, Tomorrowland, Toontown, Fantasyland, Critter Country, Westernland and Adventure Land. World Bazaar, located at the main entrance to the park, is a covered shopping arcade lined by shops and restaurants. The area is designed like an early 20th-century American town and serves as the park's main shopping area where many guests stop on their way out of the park. 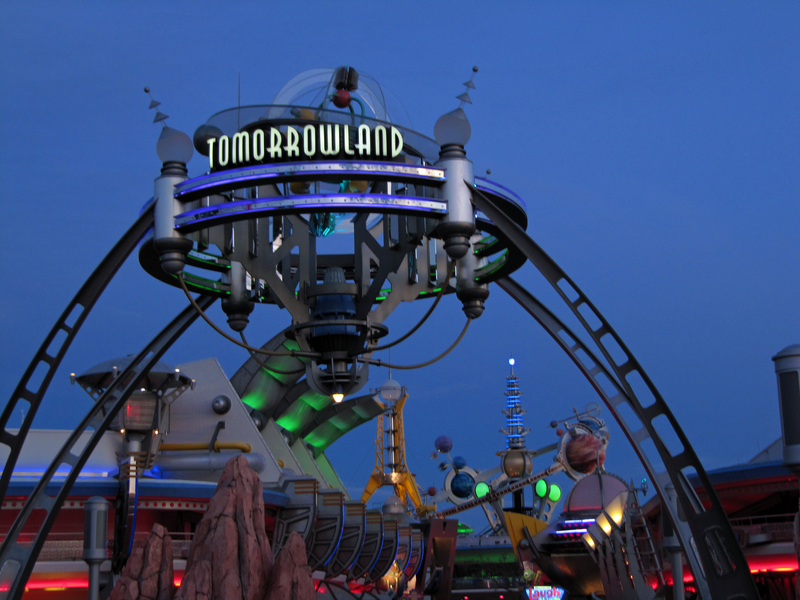 Tomorrowland explores the themes of outer space and future technologies. 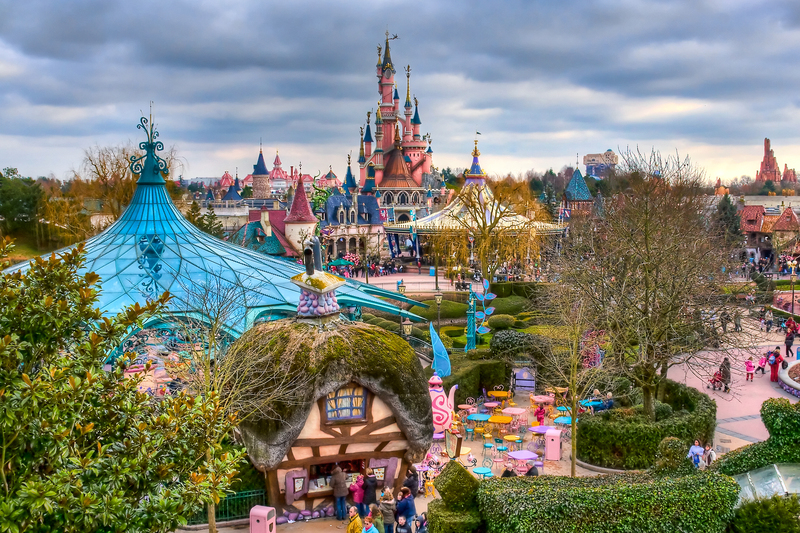 It is home to popular attractions such as Space Mountain, Star Tours and Buzz Lightyear's AstroBlasters. 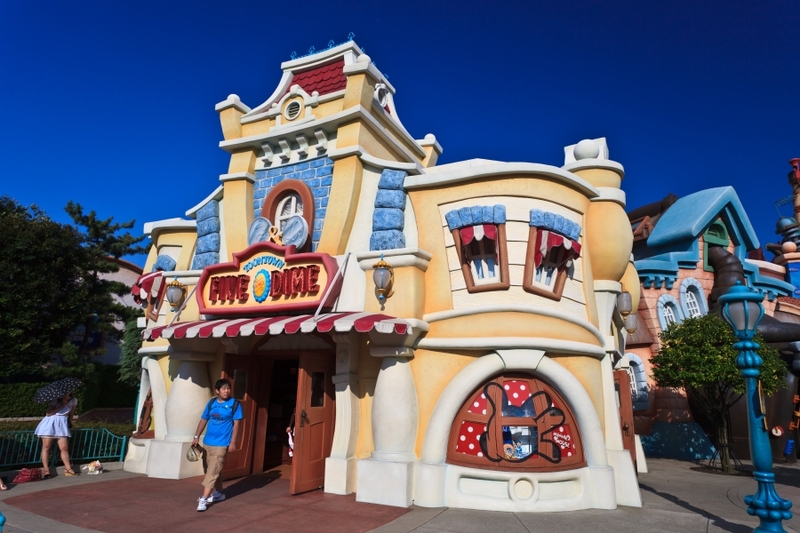 Toontown is a suburban toon neighbourhood where the Disney characters live, work and play. 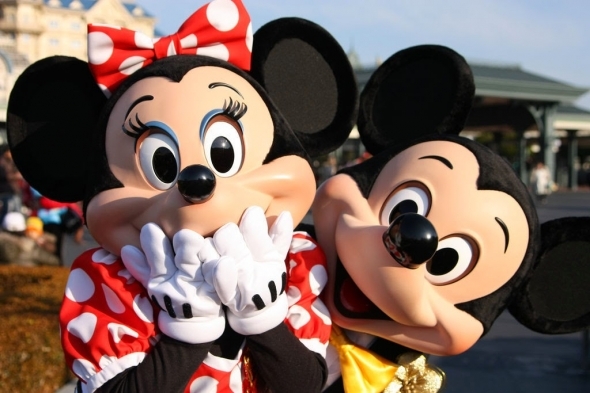 Aimed at a younger audience, Toontown lets visitors meet Mickey at his house, play on Donald Duck's boat, check out Chip'n Dale's Treehouse and ride a kid-sized roller coaster. Fantasyland is based on the classic animated films by Disney and is home to the iconic Cinderella's Castle at the center of the park, as well as other characters and rides such as Peter Pan, Snow White, It's A Small World and Pooh's Hunny Hunt, an original Fantasyland attraction unique to Tokyo Disneyland. Critter Country is home to Br'er Rabbit, Br'er Fox, Br'er Bear and the other characters from the Disney film "Song of the South". Here you can find the popular Splash Mountain log ride, as well as guided canoe tours on the Rivers of America. Westernland is themed after the US western frontier along the Rivers of America. 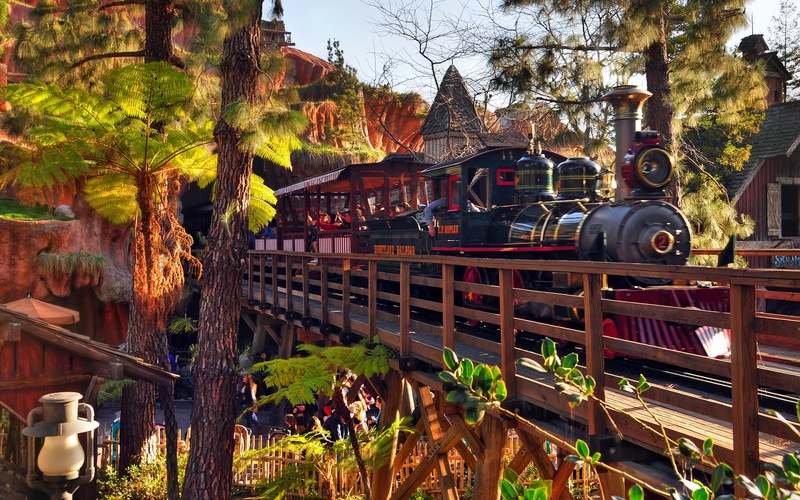 The area is home to the popular roller coaster Big Thunder Mountain, while Tom Sawyer Island is located out in the middle of the river. Adventureland includes attractions that encompass the spirit of adventure. Here you can join a jungle cruise, explore the Swiss Family Treehouse, ride the Western River Railroad and sail with the Pirates of the Caribbean. 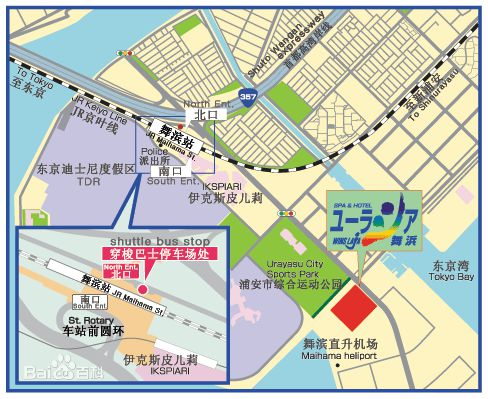 Advance reservation are required at least 3 working days in advance to event day. For advance reservation please call us (+65 6358 4231), stating your full name(s), date of birth(s), date, time and number of participant(s). For more information, you can find us on our Facebook Page or contact our friendly consultants directly at +65 6358 4231. 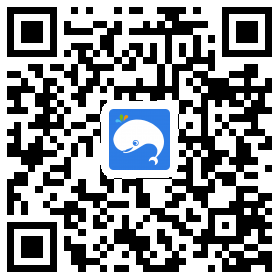 After payment is made, retrieve e-tickets from "Tickets"